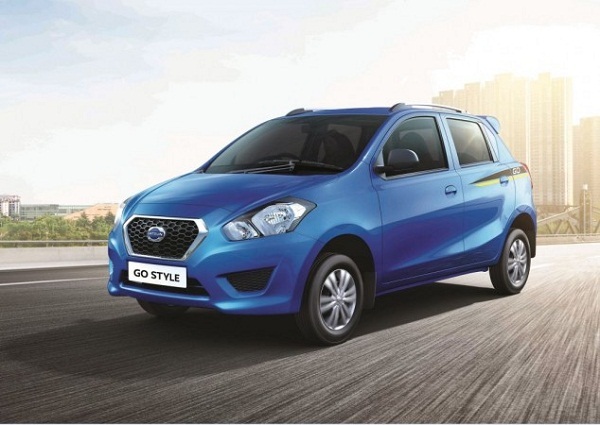 Datsun, the subsidiary of Japanese car maker Nissan has launched the Style Edition of its hatchback Go and MPV Go+ in Indian car market with price tag of Rs. 4.06 lakh and Rs. 4.77 lakh (both prices are ex-showroom price, New Delhi) respectively. The Style Edition of both vehicles will be sold between August and October this year. Mechanically both the vehicles will continue the existing 1.2 litre engine boosting the power of 67 bhp and torque of 104 Nm and mated with five speed manual gearbox. Both the vehicles deliver fuel efficiency of 20.62 kmpl. Addressing the launch of Style Edition Mr. Arun Malhotra, the Managing Director of Nissan Motor India Pvt. 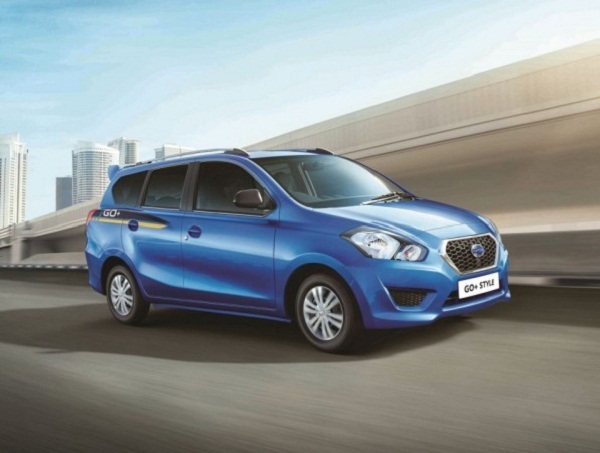 Ltd, said, "The Style editions add more choices for customers and complement the Datsun Go and Datsun Go+ 's design. We will continue to serve our customers with exciting products that embrace the Datsun brand's heritage of Japanese technology together with eye-catching, modern design”. According to company sources only limited numbers of both these vehicles will be sold in Indian car market. The major attractions of this edition will be blue color followed by existing white and ruby colors, rear spoiler, logo of Style Edition, body graphics and roof rails. Inside the cabin they will embellish dual tone color treatment, piano black centre instrument cluster followed by silver finish.